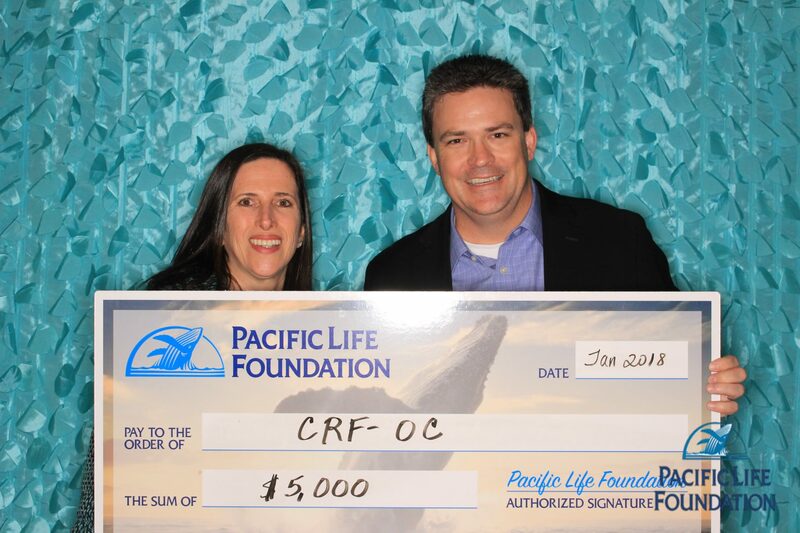 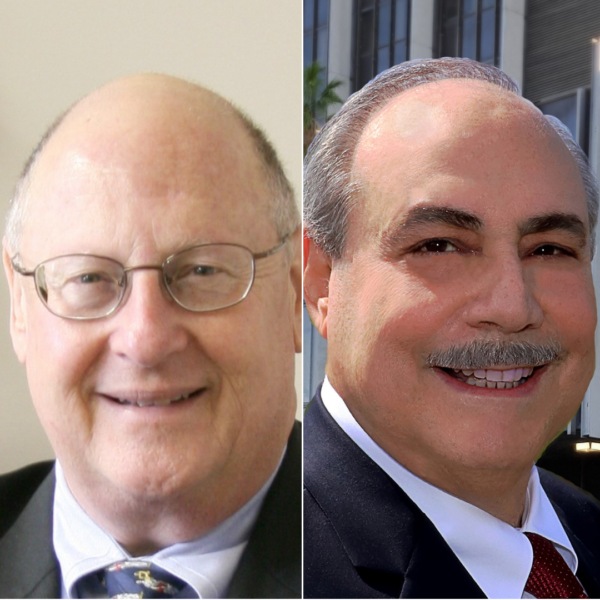 CRF-OC is proud to honor Board of Directors members Alan Slater and Alan Crivaro with OneOC’s 2019 Spirit of Volunteerism Awards. 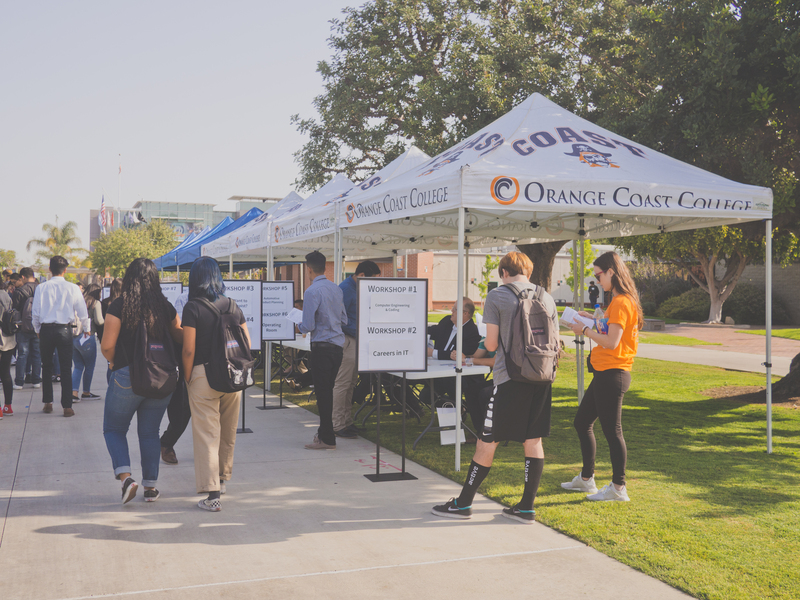 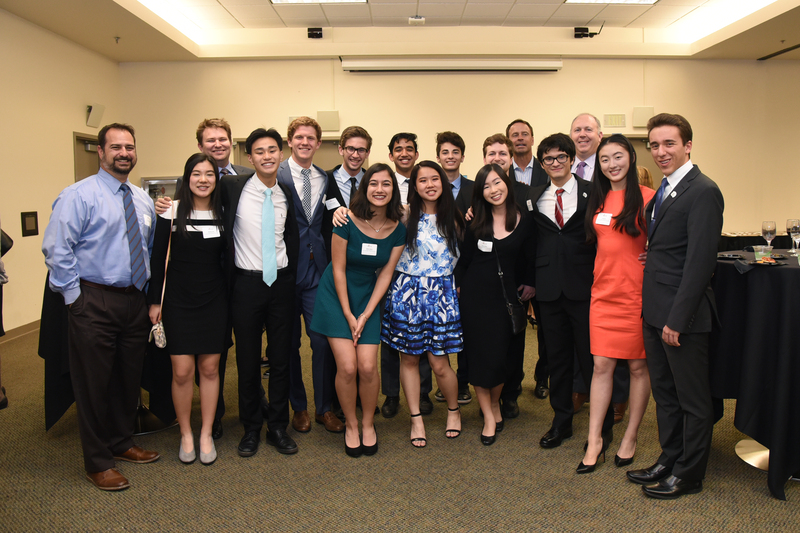 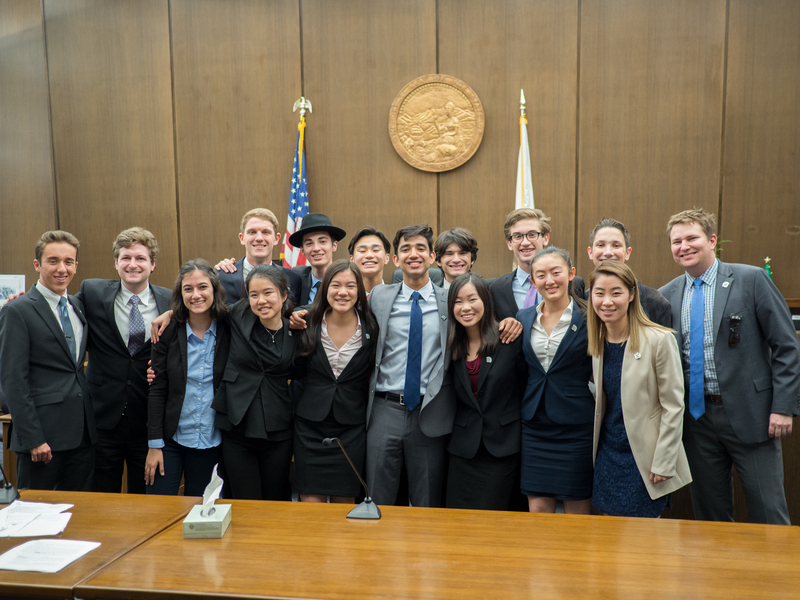 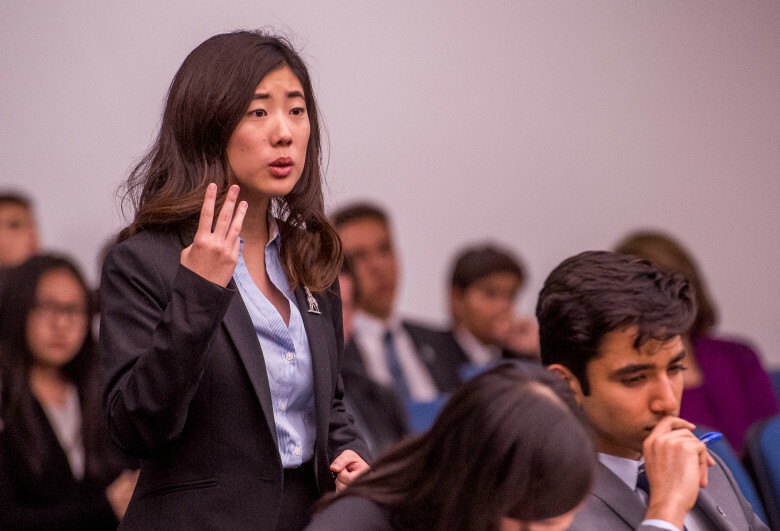 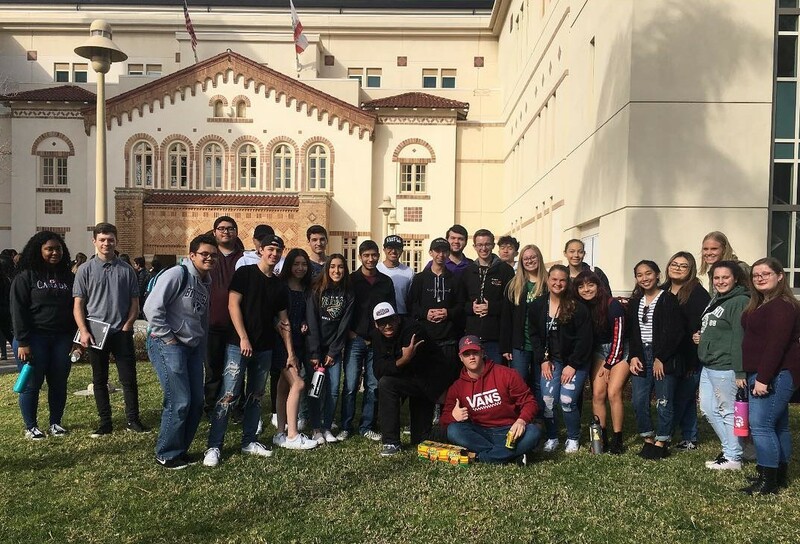 The Orange County High School Mock Trial finals were recently featured in the Orange County Register! 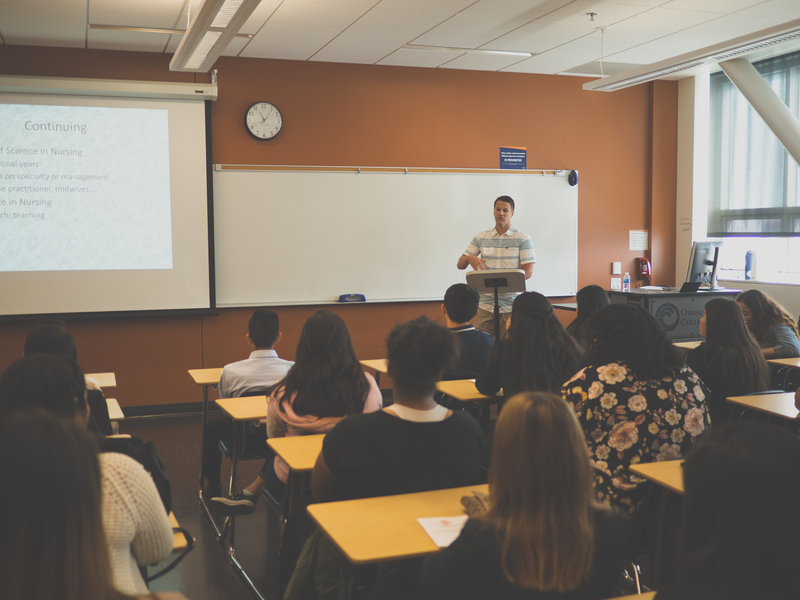 Visit the link below to read the full article. 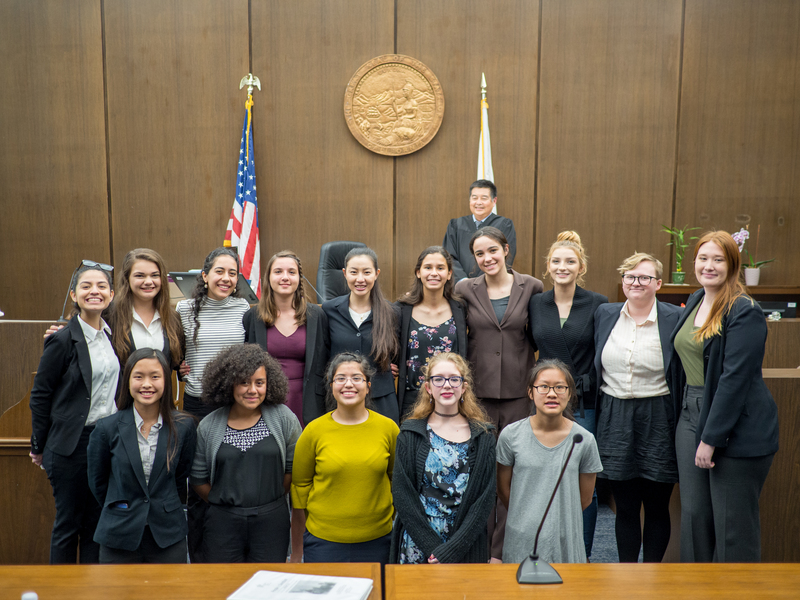 Congratulations to the 2017-2018 Mock Trial Champion, University High School! 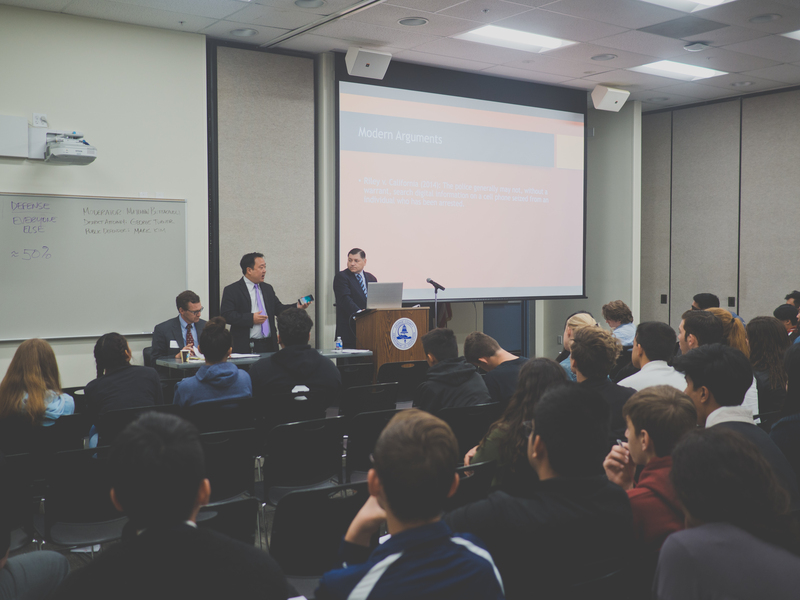 ©2016 Constitutional Rights Foundation - All Rights Reserved.